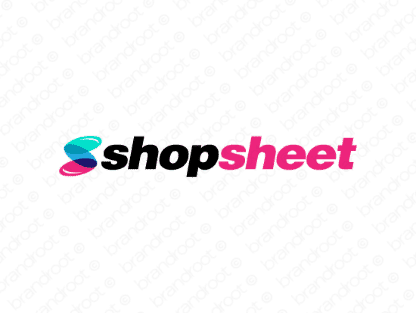 Brand shopsheet is for sale on Brandroot.com! A short and catchy name featuring a memorable mix of "shop" and "sheet". Shopsheet is instantly recognizable, promising great potential for shopping and e-commerce focused services. You will have full ownership and rights to Shopsheet.com. One of our professional Brandroot representatives will contact you and walk you through the entire transfer process.